Every bride dreams of looking stunning on her big day and what the first thing that crops up in everyone’s mind when wedding is the topic is “Shadi Ka Jora”, which is the most important thing. 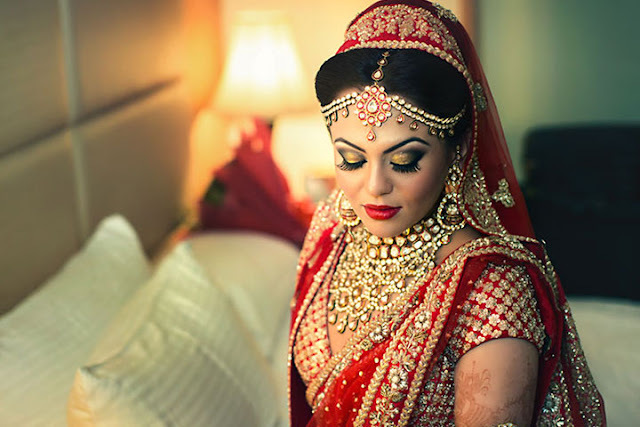 Being a girl I have always dreamt of my perfect wedding and ideal bridal lehnga and even have an image in my mind of what kind would it be and I suppose every girl does that and has one image of the type. But the biggest dilemma is “how to choose and judge among, what would look good”. 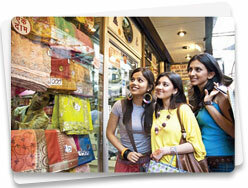 Never be in a hurry, avoid going for the first thing which you see, rather explore the places, shops and market. Take 2-3 shopping trips that would give you an idea of the latest trends, designs and price which would help you in deciding what to pick for the big day. Shopping Mates, don’t ever go with huge crowd for shopping of your wedding dress because as many people; as may opinions and then confusions, instead go with the person who understands your choice and are true to your judgements. If you wish to match your dress with your groom’s dress which is in trend now a days take his advice as well while selecting the dress. Body shape, always go for the dress that complements your body shape. Never select a dress that looks beautiful on hanger rather select the one which looks beautiful on you and make you feel special. Hour glass Body: The perfect body figure with all curves on which every dress suits , what is to be kept in mind is the color of the dress and complexion of the bride while choosing the outfit. 2. Top Heavy : If upper part of the body is heavy one can go for layered or jacket lehnga’ s with wide neck line which would be perfect for such figure and would flaunt the body shape. Avoid going for closed neck as they would give heavier look. 3. Heavy Bottom: If the lower portion of the body is then don’t go for fish cuts or hip hugging dress as they would make body look heavy. You can try dress with more pleats which would give an overall buoyant look. 4. Rectangular shape: Body with same size from all sides then one should go for wide skirt with hard fabric for more voluminous look. Hope these tips are useful when you go for your wedding shopping! Great blog! Enjoy reading it! I also bookmark this site for visiting and updating regularly! thank for sharing with us!